This week I’ve completed my last Etsy orders. 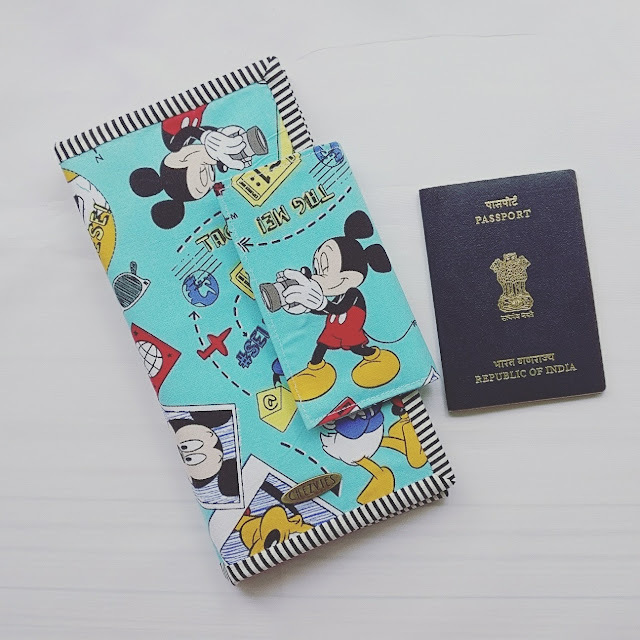 Apparently, the Mickey Mouse Disney Passport holder is very popular in my Shop that I have to re-order the fabrics. 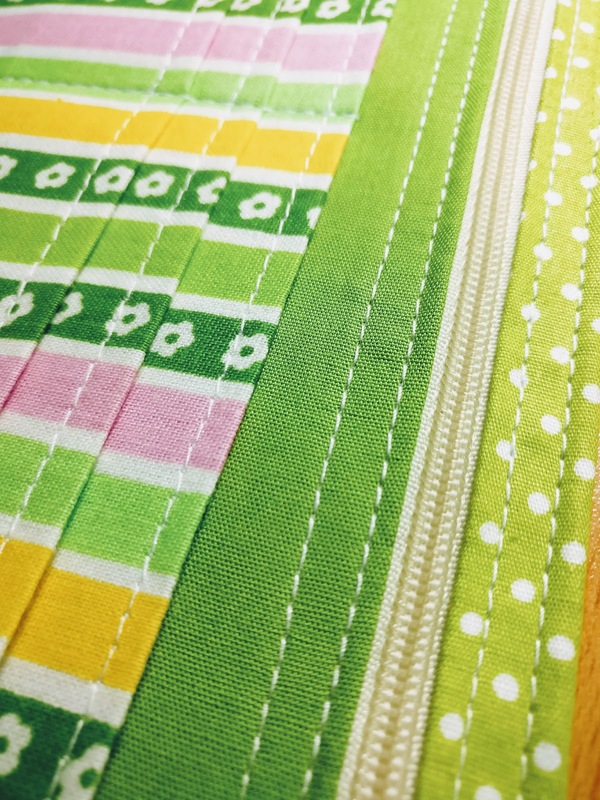 And I love working with fun fabrics. In this post, I was talking about batching and it helped me a lot this month. Managing shops and home single-handedly is not an easy task. I mostly spend half of my morning replying to emails and messages, before doing my daily chores. Since I already cut a batch of interfacings for Passport Holders and Mini Crossbody Bag, the sewing part is easy. 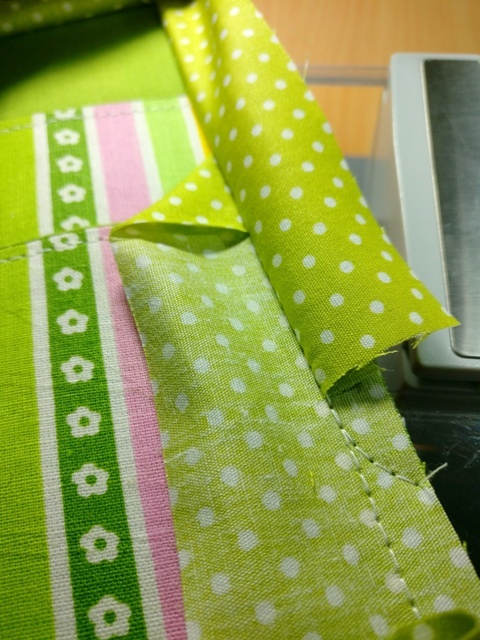 While I love cutting fabrics, cutting interfacing bored me. 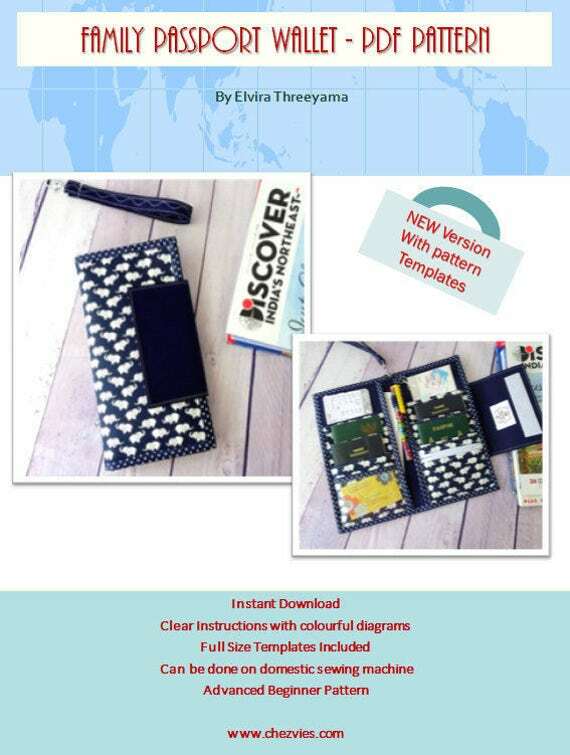 OK, back to the passport holder, I made 2 variations and the buyer chose one which has card slots and interior zipper. I still have a couple of local orders to finish now, and I won’t be accepting custom orders until I come back from Indonesia next August. Thank you for stopping by and supporting my small business. Today after lunch, I was just lazing around on the sofa and browsing Facebook. 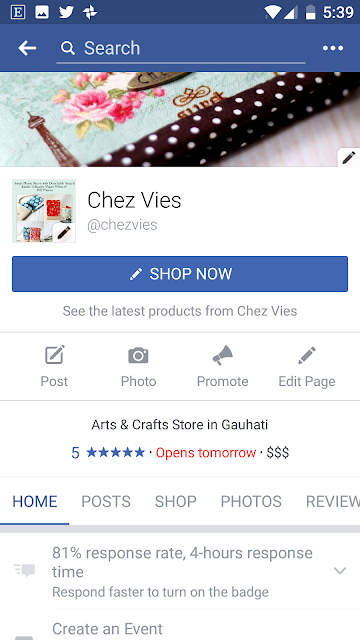 I was checking my Facebook page when I realized that my CHEZVIES SHOP tab was not visible on the mobile app? What is this??? I got up and turned on my laptop and it was there! On the top. Oh, Facebook!! what are you playing this time?? 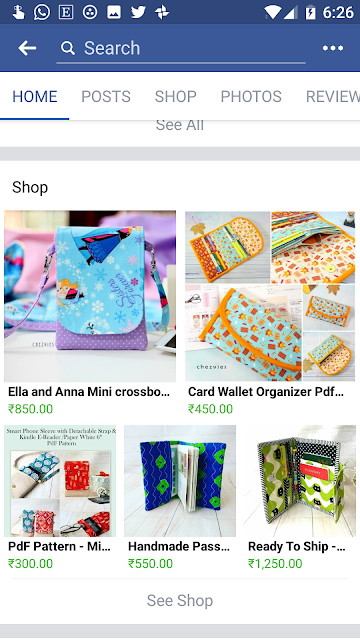 So, Facebook has its own shopping app or whatever you call it, if you connect the 3rd party e-commerce app, it will look good on the website version but NOT on the mobile version. I hope I make sense here. The picture below is the website version of my facebook page. 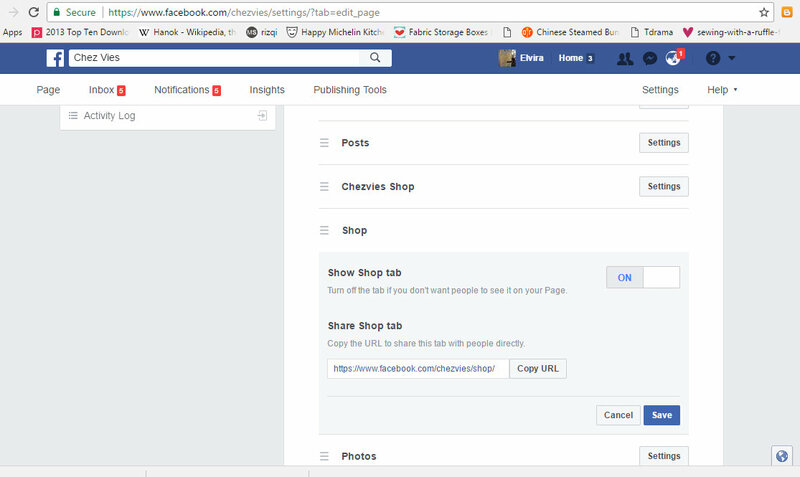 See the red underlined CHEZVIES SHOP tab. That's where I embedded my Ecwid Store. and here what the Facebook Page look on the Mobile App. The chezvies shop tab is missing. The SHOP tab (which is the facebook shop) is there prominently. So, what's the solution? 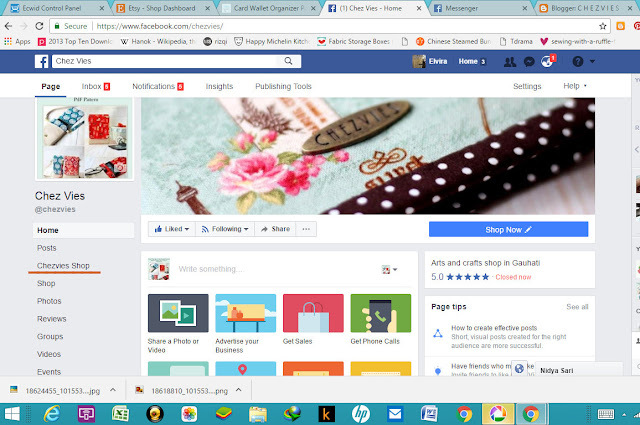 I set up the Facebook Shop with a link to my website!! 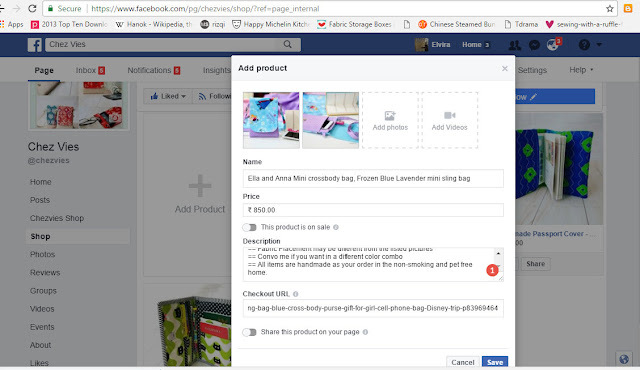 If you only sell on facebook, then direct the checkout process to the facebook messenger. 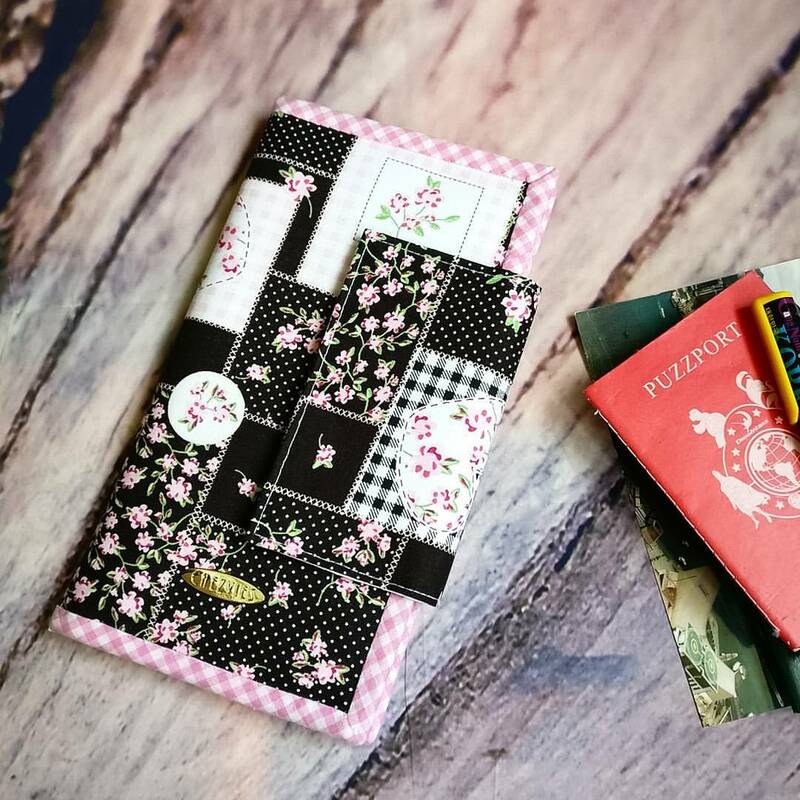 Which mean the potential buyer will have to contact you personally to purchase. Now, I assumed you already have your Facebook Page and Website (it can be any e-commerce site, Etsy, Ecwid, Shopify, etc). 2. Once done, the chance is the Shop Tab is already turned on. If not, scroll down and switch it on the SHOW SHOP TAB. You can arrange the tab by clicking the 3 bar on the left side of the tab and drag it up or down. 3. Go back to your facebook page and click the SHOP, agree to the T&C and also you can choose your currency at this stage. 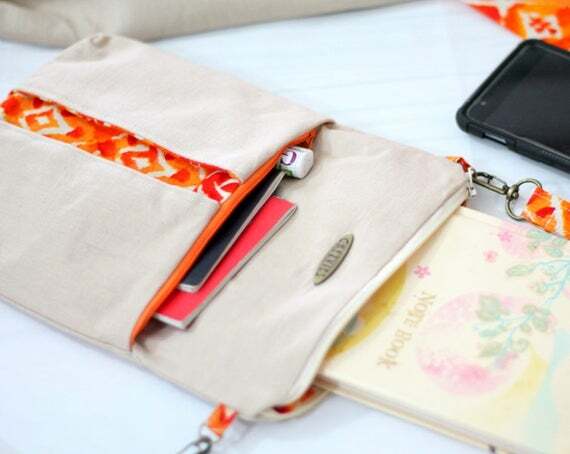 Now you can start adding your product. Fill up the form and photos accordingly. 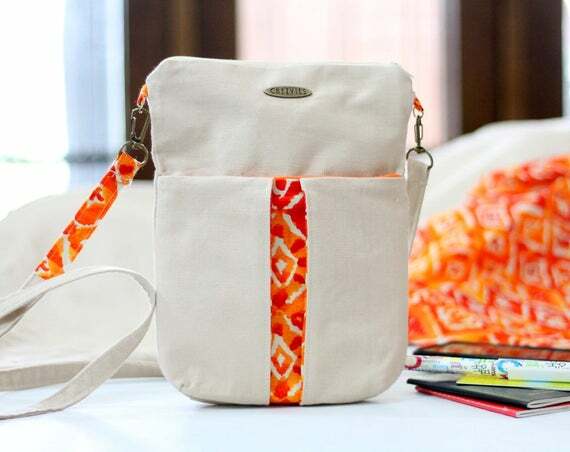 Don't forget to give the link for the checkout. If you already have a website or an online store, it will be so much easier for your customer. You can share your product from your page to any groups. 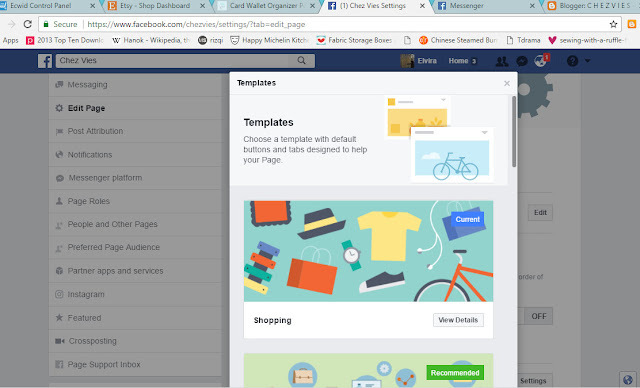 It will direct people to your Facebook Page as well as your website. So it's like killing 2 birds with one stone, right? Since most people using Facebook on their mobile, when they visit your facebook page, the first they see is your Shop Section/Product. Let me know what you think in the comment below. I'd love to hear from you. If you think this tip is good for your friends, feel free to share it. Now, I must go and set up my Facebook Page and hopefully will see you there too! It's finally here!! I got it on Tuesday last week!! It's Singer HD 4423. I was thinking of buying the industrial machine but I don't have space right now. I've been considering this machine for quite some time and even though my other machines are doing OK, but I need a tougher machine to sew bags and wallet. I won't be writing a long technical review here, but if you want to read the review you can go HERE or watch it on YouTube. So far, I LOVE it!! 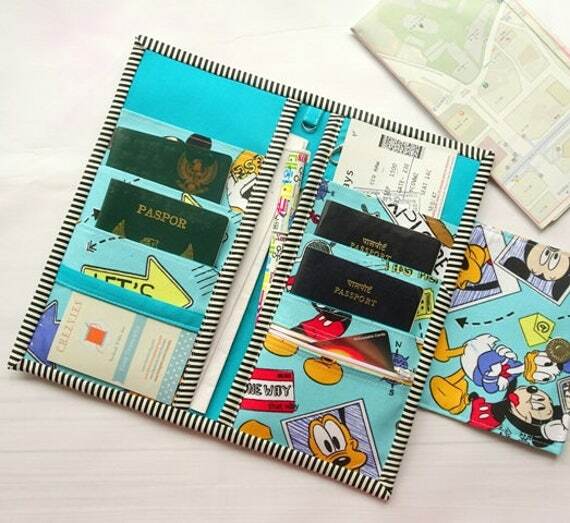 Especially when sewing the passport holders, it can handle thickness changes with no hick up at all. 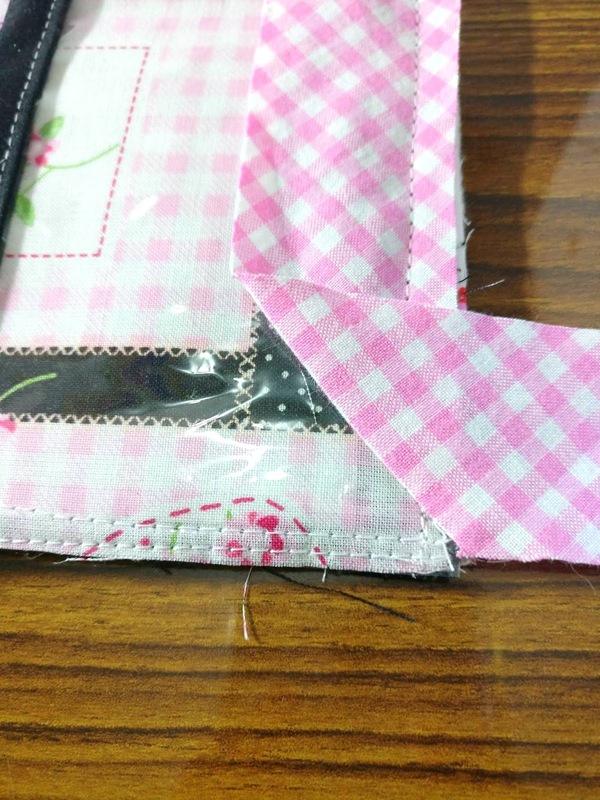 And with the High Speed, I can sew much faster without dealing with a jammed needle. I'm yet to try on faux leather or another project as yet. I will update you again when I do. It has 23 stitch variations (hence the name). Also, you can adjust the needle position to the right and to the left. The free arm is an advantage too. If you see the extended table, that was from my Bernette machine LOL. Have to make do with what I have, right? 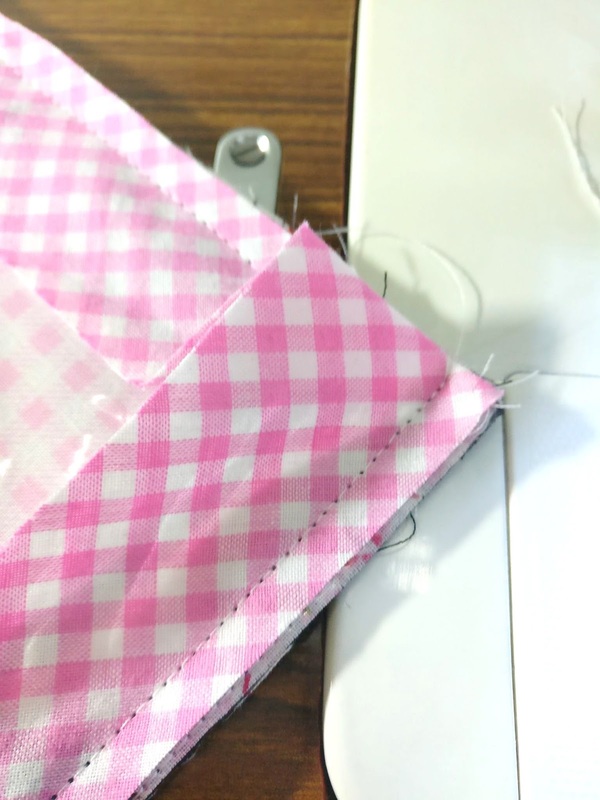 If you're looking for beginner heavy duty sewing machine, you might want to consider this machine. It's practical and economical! 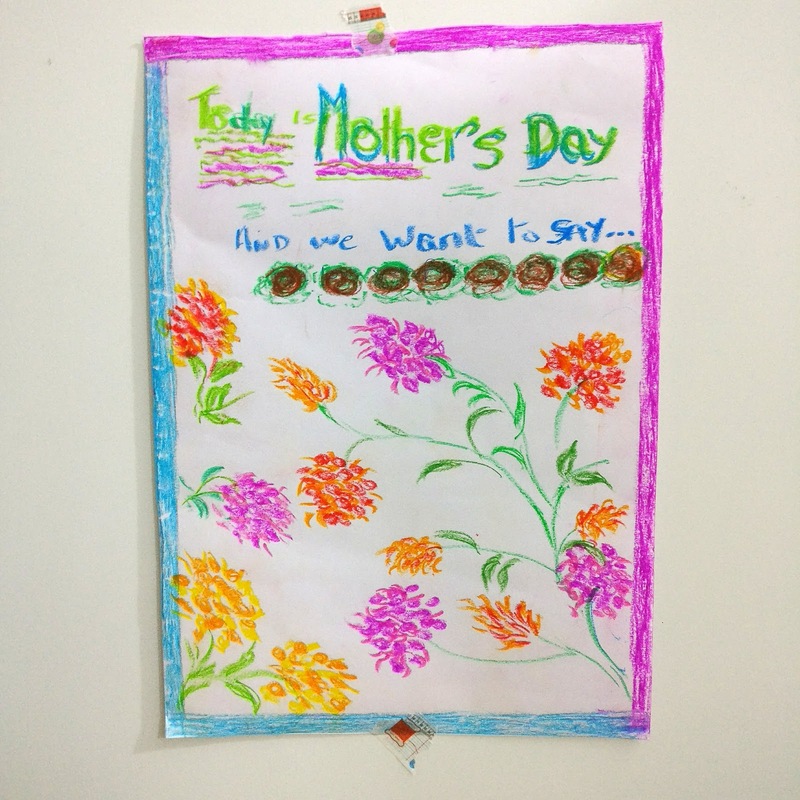 The photo above is the Mother's day card and key ring my dear sons gave me in the morning. We went to Archie's yesterday and both of them were busy choosing what to give me on Mother's Day. I want to share with you a note that I copied from my friend Rashida Juzer from her Facebook Post (which I reposted on my page). 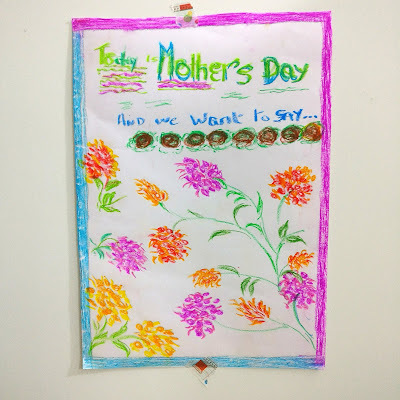 "What do I want for Mother's Day? I want you. I want you to keep coming around, I want you to bring your kids around, I want you to ask me questions, ask my advice, tell me your problems, ask for my opinion, ask for my help. I want you to come over and rant about your problems, rant about life, whatever. Tell me about your job, your worries, your kids, your fur babies. I want you to continue sharing your life with me. Come over and laugh with me, or laugh at me, I don't care. Hearing you laugh is music to me. I spent the better part of my life raising you the best way I knew how. Now, give me time to sit back and admire my work. Raid my refrigerator, help yourself, I really don't mind. In fact, I wouldn't want it any other way. The handmade card from my MIL (thank you Mommy!!) and the boys. The painting on the card was done by my MIL. She started painting again and hopefully, I will be able to show you some of her works here on my blog. The rest of the day today was spent relaxing. I took a day off from sewing and spending the day catching up with the boys and later on watching 6 episodes of my Korean drama. I really love the Korean family weekends drama. I hope you had a great Mother's Day too!! 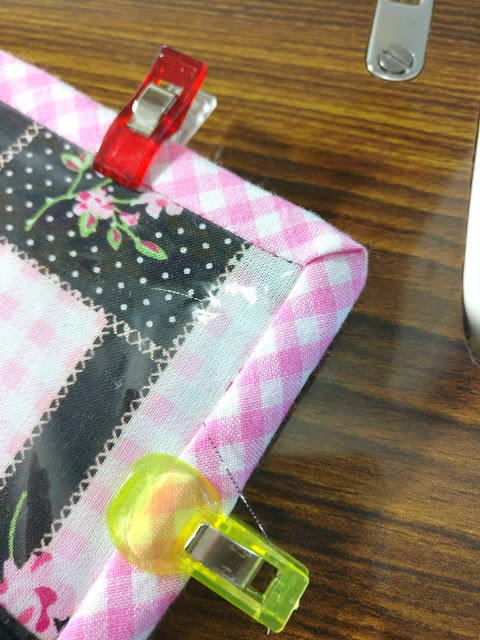 (you can use cross cut or bias binding. 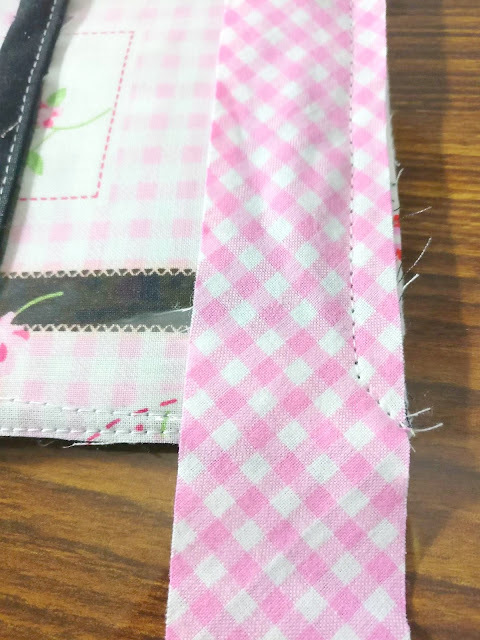 The binding width is 1.5" ). 1. 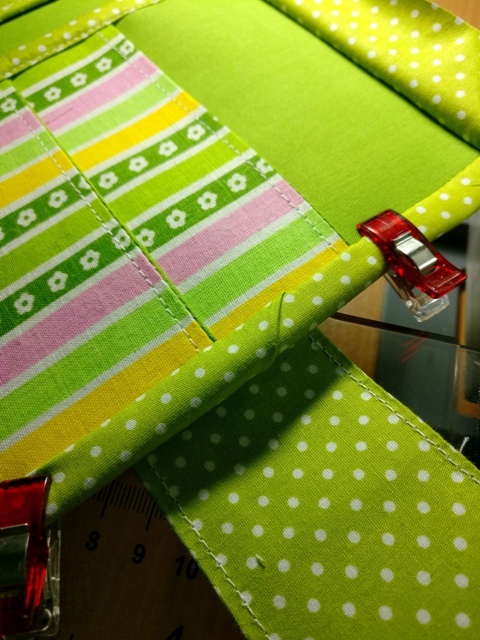 Start sewing the binding with 3/8" seam allowance. 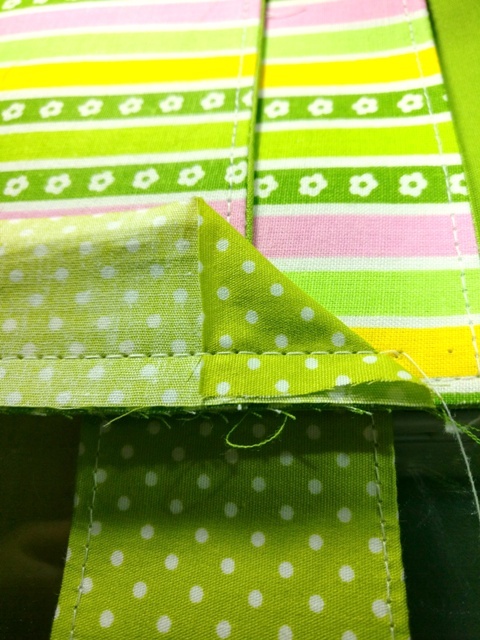 See the picture below, I folded the binding diagonally. Stop approx 3/8" from the corner, and turn the wallet diagonally and sew to the corner. 3. And flip it back again like shown in the picture below. 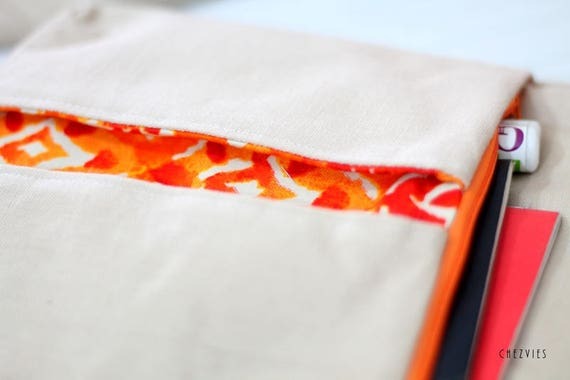 Make sure the fold at the top is lined up straight with the edge. 4. 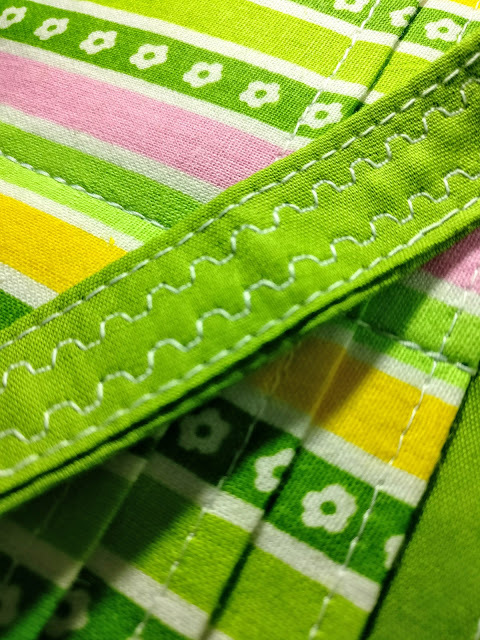 Now sew the binding from the top with 3/8" seam allowance. Continue in the same manner until the end. Nothing like a perfect ending, right? Now, finish your binding by hand. 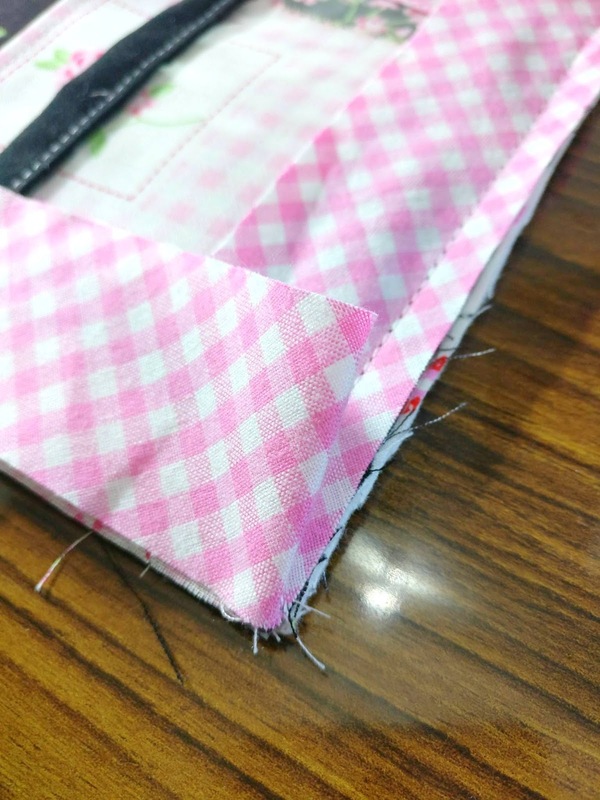 I love hand sewn binding. I tried several times to finish it with a machine but not very happy with the result. This tutorial is an update version of my previous post. I hope you find this helpful. Let me know in the comment if you do or if you want more tutorial.